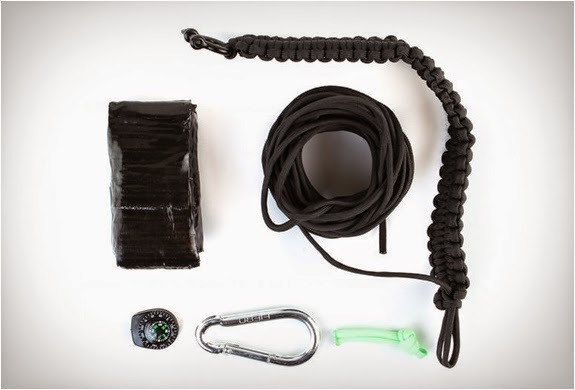 The Z.A.P.S. 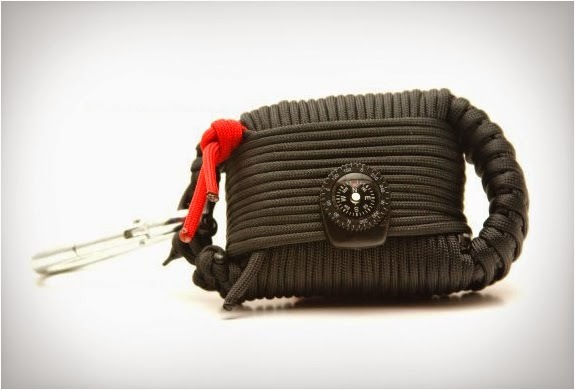 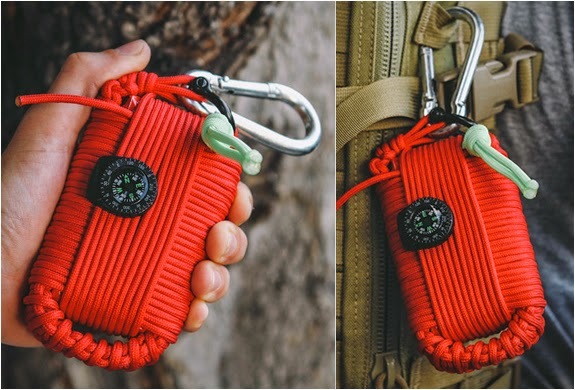 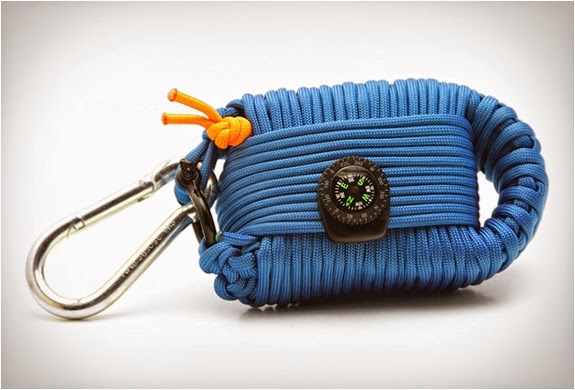 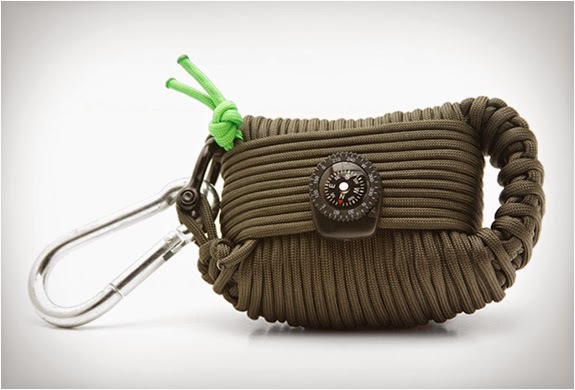 Gear Survival Grenade is the ultimate lightweight, compact personal wilderness survival kit. 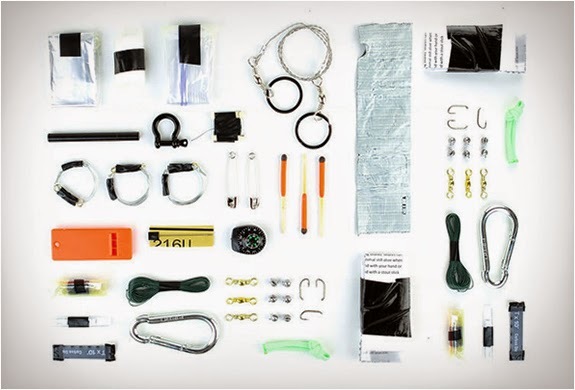 The Marine-designed waterproofed kit includes an array of survival tools to keep you alive in the wild, such as a steel shackle, compass, wire saw, three wire snares, fire-starter with striker, fish hooks, sinkers, barrel swivels, knife blade, a gallon Ziploc bag, waterproof matches, large needle, duct tape, 20 feet of black thread, water purification tablets, whistle, and more, all wrapped inside of 45-feet of paracord.